We take pride in our management team, which is led by a group of long-tenured real estate executives with a unique and diverse set of work and life experiences to draw upon in order to bolster our nearly 30 year track record which has established Gemini Rosemont as a leader in the real estate investment management arena. 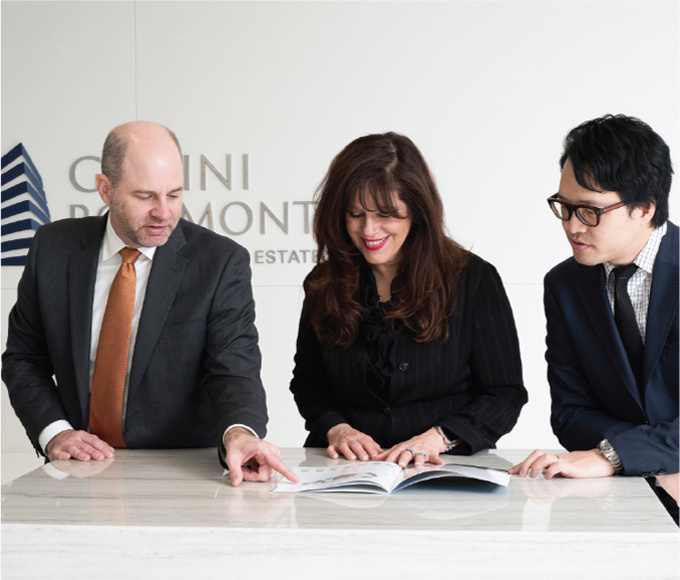 Gemini Rosemont employs a staff of approximately 135 professionals who work collaboratively to serve the needs of our various constituencies while continuing to build our portfolio. Ian Brownlow is responsible for all major corporate decisions including operations and resource management. He leads the executive leadership team with an enhanced focus on investment performance. Before assuming responsibilities of Chief Executive Officer, Mr. Brownlow served in the capacity of the company’s Chief Financial Officer. Mr. Brownlow was Finance Director of BHI Corporation, a publicly-traded company with interests in telecommunications, financial services, energy, real estate development and construction before joining Gemini Rosemont. Mr. Brownlow was employed in the United States, United Kingdom and Africa by mining conglomerate Lonmin Plc (formerly Lonrho Plc), listed on the London Stock Exchange. During this period, he served as Chief Financial Officer and Chief Operating Officer of a Lonmin Plc energy affiliate listed on the American Stock Exchange. Mr. Brownlow is a Fellow of the Institute of Chartered Accountants in England and Wales. He began his career as a Chartered Accountant with Ernst & Young in London and holds a Bachelor of Science degree from the University of Sussex, England. 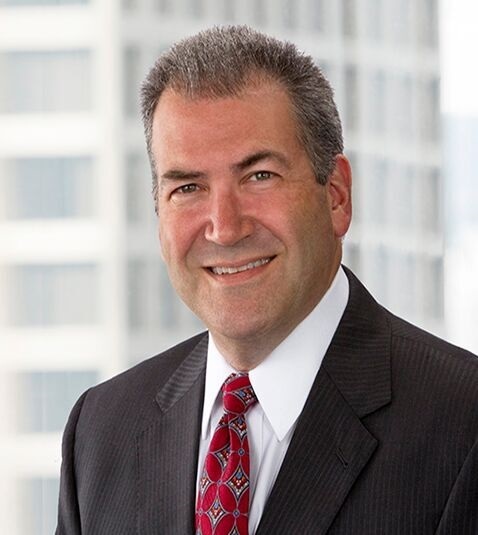 John Meehan is Gemini Rosemont’s Chief Operating Officer. 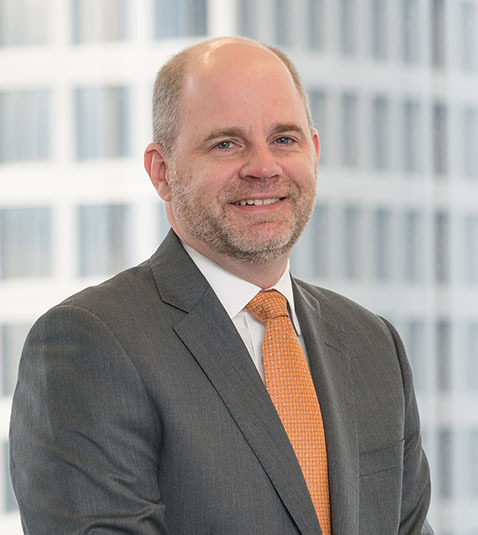 He oversees corporate transactions, provides financing and multidisciplinary leadership, and partners with the Company’s asset management and acquisition divisions, to support a variety of initiatives. He is also directly involved with the capital raise team. 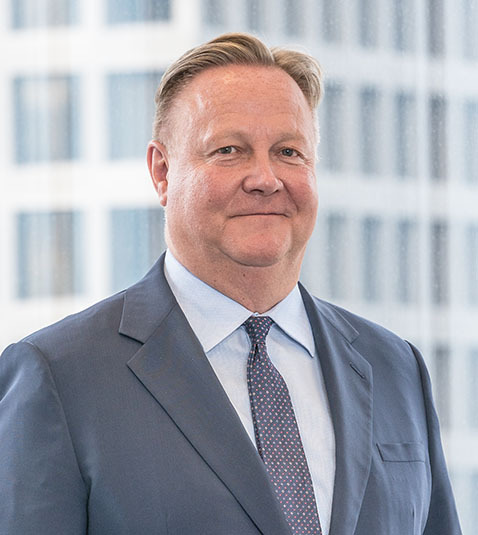 Prior to joining Gemini Rosemont, Mr. Meehan was the Vice President, Director of Capital Markets for Douglas Emmett, Inc. (NYSE:DEI), a Los Angeles-based REIT, with responsibilities for all transactional activities including acquisitions, financings and dispositions. 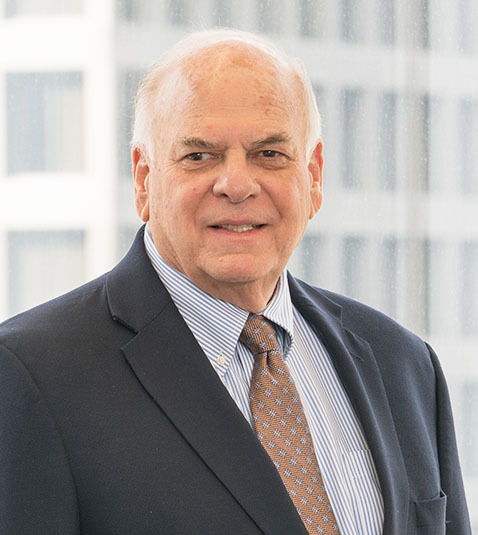 During his 16-year tenure with Douglas Emmett, Mr. Meehan led the acquisition of 9.4 million square feet of office properties and over 1,500 apartment units totaling $4 billion in investments. He also closed over $12 billion in financing transactions, led the sale of $300 million of assets and was an integral part of the initial public offering process that resulted in, at the time, the largest REIT IPO in history with a $1.59 billion initial offering. Mr. Meehan received his Master of Business Administration degree from the University of Southern California after earning a Bachelor of Arts degree in finance from Michigan State University. Jon Dishell is Chief Business Development Officer for Gemini Rosemont, overseeing investor relations, corporate marketing, and public relations, and along with the rest of the Executive Management team, the company’s overall strategy. 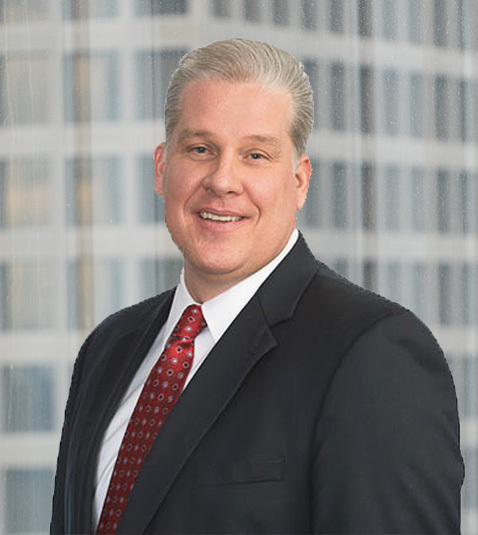 Prior to joining Gemini Rosemont, Mr. Dishell spent seven years with D.C. area-based American Real Estate Partners as its Managing Director of Fund Management & Investor Relations. He launched and managed the firm’s institutional fund management initiative and was responsible for the firm’s JV and fund investor relations, marketing, and fund reporting. During his tenure, the firm acquired nine million square feet of Class A office and data center assets at a cost of $2.2 billion. Mr. Dishell spent 15 years with Douglas Emmett, Inc. (NYSE:DEI), a Los Angeles-based REIT, as its Senior Vice President / Director of Private Equity with responsibility for investor relations and marketing the firm’s 11 discretionary commingled funds which totaled $1.9 billion of equity commitments. Additionally, he was a member of the firm’s Investment and Management Committees, and for much of his DEI tenure was an integral part of the transactional team. Mr. Dishell received his Bachelor of Science degree in business administration from the University of Arizona, majoring in both finance and real estate. He has been an active member of the Pension Real Estate Association (PREA), National Association of Real Estate Investment Managers (NAREIM), and the Association of Foreign Investors in Real Estate (AFIRE). Anthony Kwong is Deputy Chief Financial Officer for Gemini Rosemont, overseeing the company’s finance team. Mr. Kwong is responsible for leading and directing corporate accounting and analytics, property accounting, financial and tax reporting, budgeting and forecasting for Gemini Rosemont and its affiliated entities. He is also responsible for oversight of the capital structure, the organization’s risk assessment and compliance, internal control and treasury management. Mr. Kwong was an Associate Director with Gemini Investments (Holdings) Limited (Gemini Investments), a Hong Kong Stock Exchange listed real estate investment and development company, where he was focused on financial controls of the company’s U.S. investments. 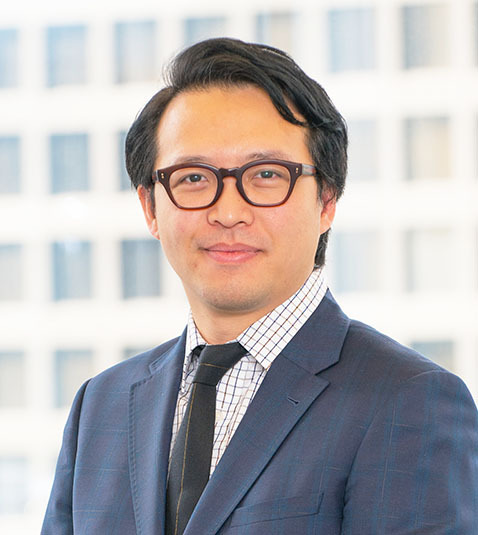 Prior to joining Gemini Investments and Gemini Rosemont, Mr. Kwong served in a number of positions with Deloitte Hong Kong, most recently as Senior Manager for the audit and assurance department focusing on audit, risk control, and mergers and acquisition transactions for the real estate, retail and hospitality industries across Asia Pacific and the U.S.
Mr. Kwong received his Bachelor of Business Administration degree, majoring in professional accountancy, from The Chinese University of Hong Kong. He is a Certified Public Accountant. Joel Grimstad is Gemini Rosemont’s Chief Strategy Officer. As a key member of the company’s senior leadership team, Mr. Grimstad is responsible for the company’s strategic planning process, working across all functional areas to build strategy development and execution capabilities to improve near-term and long-term performance and drive future growth. Mr. Grimstad joined Gemini Rosemont in 2011 and most recently served as Senior Vice President, Accounting / Financial Planning & Analysis where he was responsible for the company’s accounting, financial reporting, budgeting, forecasting and corporate analytical functions. Prior to joining the company, Mr. Grimstad was a manager with Crowe Horwath LLP, a global accounting and consulting firm, where he led assurance and consulting engagements across various industries. Mr. Grimstad spent several years with Dana Corporation, a publicly traded global supplier to the automotive industry, operating in a variety of capacities within the accounting and internal audit groups. Mr. Grimstad received his Bachelor of Science in business degree from Indiana University, majoring in finance and accounting and a Master of Business Administration degree from the University of Notre Dame. He is a Certified Public Accountant. Paul Gerwin is Executive Vice President, currently managing the New York development effort with responsibility for approval of annual property budgets for development projects and heads up a variety of special projects. Previously, he managed the due diligence and analytics departments for Gemini Rosemont. Mr. Gerwin has overseen the acquisition, diligence and on-boarding of over 370 projects in 35 states, totaling more than 35 million square feet since joining the company in 1992. Additionally, he has managed the successful completion of hundreds of commercial real estate mortgages, including the refinancing of many properties, totaling several billion dollars of value. Mr. Gerwin was Vice President and Director of McCune-Gerwin Architects in Los Angeles where he was responsible for the design and management of over 500 real estate projects, ranging from single-family residences to high-rise offices. Helen Rivero leads the asset management, leasing, property management, and sourcing teams at Gemini Rosemont nationwide. 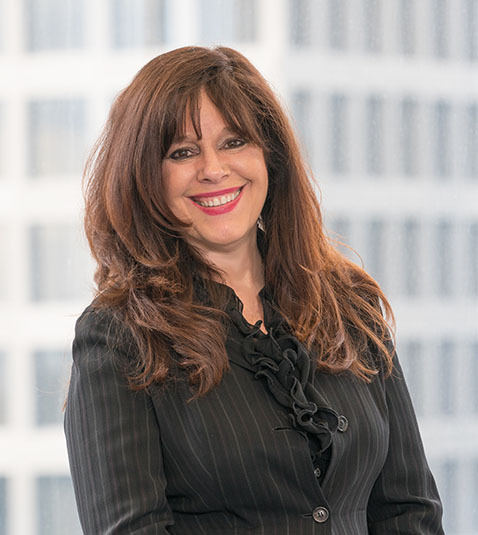 Ms. Rivero oversees Gemini Rosemont’s portfolio comprised of approximately 7.9 million square feet of commercial office space in 48 assets across 14 U.S. states. Prior to joining Gemini Rosemont, Ms. Rivero was Vice President of Joint Venture Asset Management at Crescent Real Estate Equities. She has been responsible for managing portfolio assets for some of the nation’s top commercial real estate companies, including Morgan Stanley Partnerships, Archon Group / Goldman, Sachs & Company, and Crescent Realty. She holds a Bachelor of Business Administration degree from the University of Oklahoma and a Master of Science with an emphasis in finance from the University of Texas at Dallas. Jason Kuester leads the acquisition activity for the company and oversees the acquisition team. He is the primary contact between the company and the commercial real estate brokerage community. Prior to joining Gemini Rosemont, Mr. Kuester served as Director of Investment / Asset Management for Crescent Real Estate Equities Ltd. where he was responsible for asset level planning, including implementation of business plans to maximize the income and appreciation returns of the firm’s real estate assets. Mr. Kuester directed acquisitions and all due diligence, underwriting and contract negotiations for office acquisitions totaling $1.1 billion and dispositions totaling $2.5 billion. He has also served as Senior Strategic Planning Analyst for Capital Markets Group responsible for strategic planning and financial analysis of investments in high-profile hotel development including Canyon Ranch. Mr. Kuester holds a Bachelor of Science degree in biology from Baylor University and a Master of Business Administration degree from Texas Christian University. 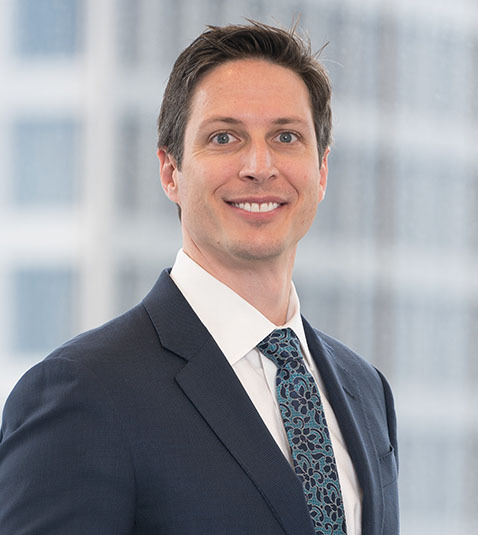 Samuel Konigsberg is corporate counsel of Gemini Rosemont. He is responsible for the legal work relating to all capital transactions including, but not limited to, acquisitions, sales and financing. Mr. Konigsberg was engaged in the private practice of law in New York and New Jersey specializing in corporate, real estate, and tax law prior to joining the company in 1994. 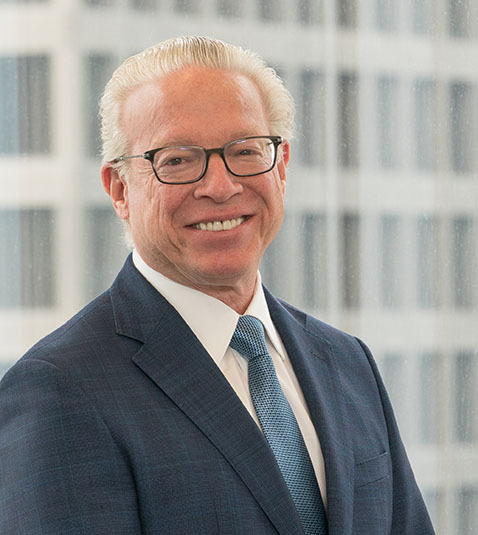 Before starting his own firm, Konigsberg Sussmane & Zapfel P.C., he was a partner at the firm of Ruffa & Hanover P.C., a boutique firm specializing in private placements and public offerings of securities. Mr. Konigsberg received a Bachelor of Science degree with a major in accounting from the State University of New York at Buffalo, a Juris Doctorate degree from the State University of New York at Buffalo School of Law, and an LLM in taxation from New York University School of Law.